Most of the organizations that we work with have different patient IDs from inpatient to outpatient to varying medical groups. They are losing track of their patients by not knowing if they are making it to their follow up appointments and adhering to their care plan. We believe that patient journey mapping across the care continuum can help solve that. A patient journey map is a visual representation of the encounter-to-encounter patient experience from your patient’s point-of-view. If executed correctly, journey maps help you understand the ways in which your patients are interacting within your organization. 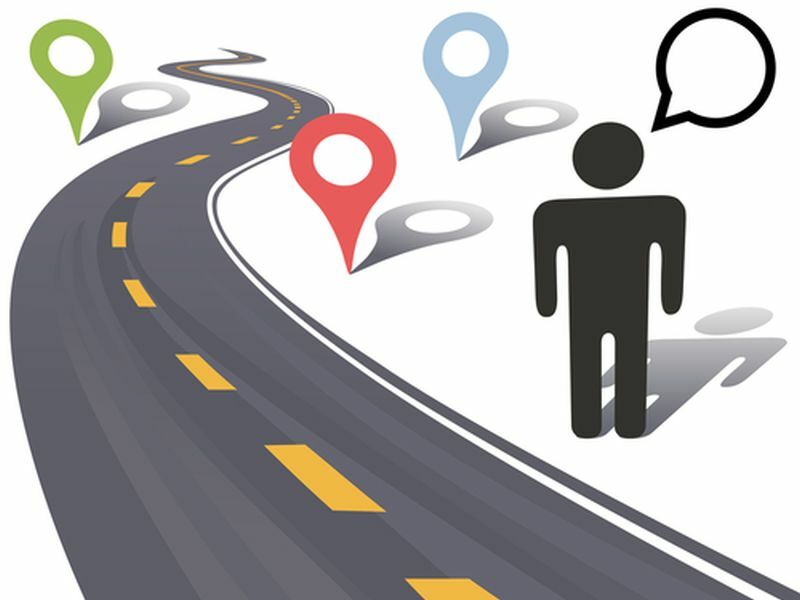 For patient journey mapping to be effective, we need to know which patient journey matters and why. We need to not only innovate, but drive operational excellence measures around these journeys. And we need to use those journeys to find the indicators that are important to us and our patients. The Patient Journey Map uses the voice-of-the-patient to guide appropriate actions for creating better patient experiences. Here are 4 of the 7 reasons that your organization should implement a patient journey mapping solution. Stop Care Silos - Every health organization has blind spots. Blind spots can occur anywhere from scheduling to point-of-care to discharge and follow-up. As we start to map the workflow of the organization these blind spots become visible. The problem with these blind spots, or silos, is that often leads to a negative patient experience, or in some cases, increased risk. Guide Patient Expectations - One of the biggest complaints we hear from the patients we’ve interviewed is that they don’t know what is supposed to happen next. There is great fear of the unknown and sometimes the instructions they receive during a patient encounter are confusing or hard to follow. This fear and confusion can lead to a lack of adherence to their care plan. Pain Points - Mapping the patient journey can uncover pain points along the way. A better understanding to the different touch points that a patient has within an organization can help create an opportunity for organizational improvement. Emotionally Connect with Patients - Understanding the journey allows us to better empathize with the journey. Journey maps can illuminate the emotion of an encounter and shine a light on how a patient feels about an interaction. By uncovering these insights, the organization will have a better understanding of how to connect with patients on an emotional level to meet them where they are in their journey. We’ve covered how patient journey mapping can help to manage patient expectations, perception, and outcomes. Next week we will cover the provider benefit to patient journey mapping.